To the list of notable series revivals, add this return of the brassy television journalist played by multiple Emmy winner Candice Bergen. 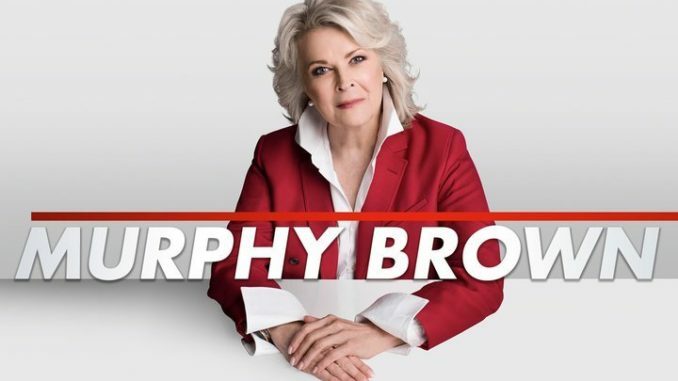 With the premiere, "Fake News," original writer-producer Diane English also is back to help fuel the often-topical humor as Murphy navigates a new media world that involves her son Avery (Jake McDorman) as a professional rival. Co-stars Faith Ford, Grant Shaud and Joe Regalbuto return, too — and another addition is Tyne Daly as the current operator of the bar the gang frequents.